Choosing a country to move abroad can be a daunting task. There are many variables to consider such as cost of living, climate, employment opportunities, visa requirements, language barriers, and foreign taxes. Day-to-day expenses can be a shock for many expats. By knowing which countries are the most costly, expats can prepare accordingly before arrival. 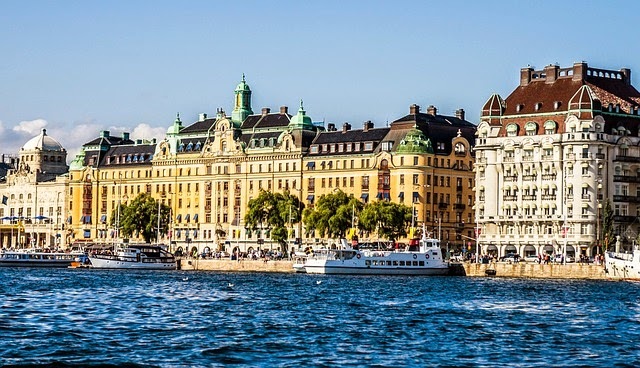 Switzerland, Norway, and Bermuda topped the list as the most expensive places to live. To find out other countries, check out the full list of the top 10 most expensive countries for expats.